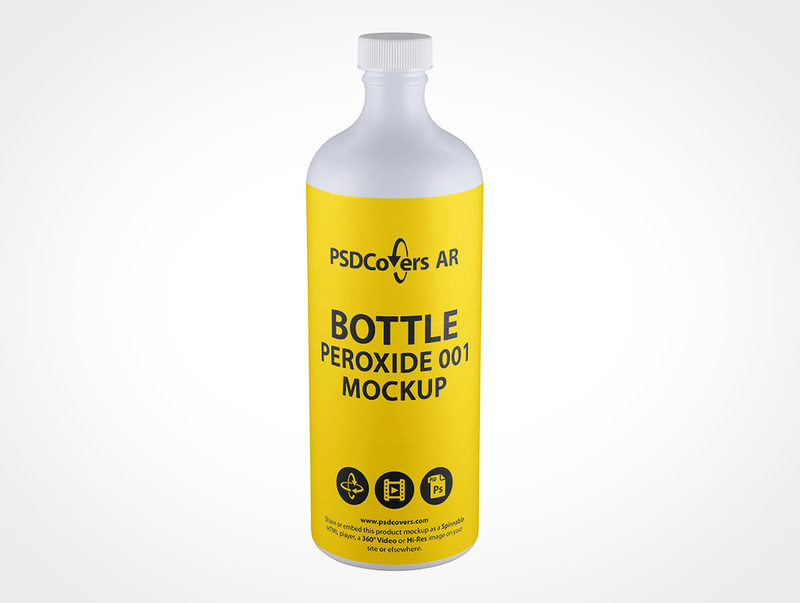 BOTTLE-PEROXIDE-001 wraps your flat design work around the circumference of this spinnable peroxide mockup. 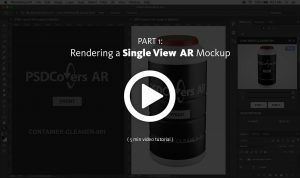 Found in this PSDCovers AR Mockup is a sequence of 168 shots — each representing a slightly different view of the product. This pharma peroxide product features a long neck and is made from white HDPE plastic. Moreover, this long neck has large curved shoulder. Physically, this 450mL product stands 196mm high and 64mm wide a slightly extended next and sealed with a ribbed cap. Also, the plastic mould finish of this product is fully opaque with very little gloss to the finish. 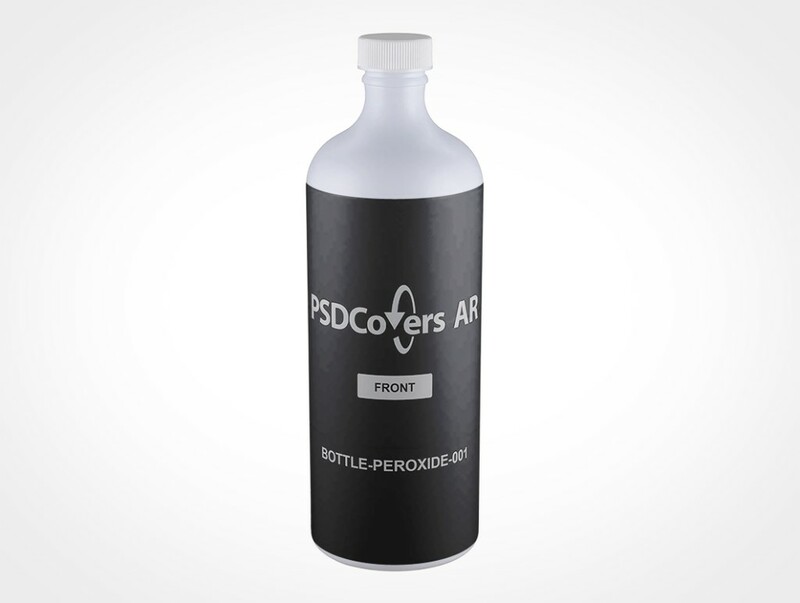 While in Photshop, use PSDCovers and select from one of 168 possible BOTTLE-PEROXIDE-001 product perspectives. Generally, you’ll only have to create a single layout for this long neck product which is then overlayed to any settled upon shot. 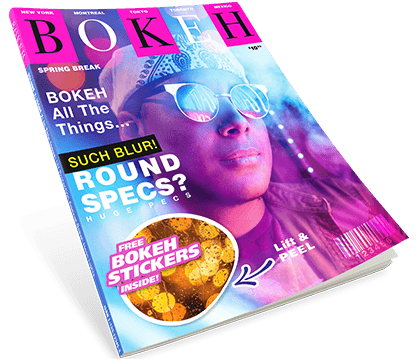 Whether your brand-able proposal is a wrap label, spot label, sticker print, silk screening or PS label it will be squarely placed over the mockup. Regardless of which bottle view is taken, the polished result is an tailored .psd mockup. Feel free to tweak the fully transparent background or choose your own or handily rework the colour. What’s more, replicated product sheen from the light source are incorporated. Optionally, you can also output a 360° clip of this long neck or as a interactive AR experience with our custom player. Click the Spinnable Sample button top right to try the BOTTLE-PEROXIDE-001.